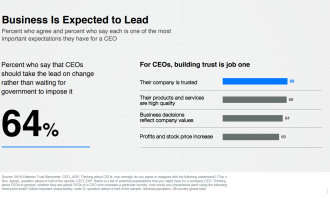 The credibility of CEOs have increased by 7% this year to 44%, according to the 2018 Edelman Trust Barometer, with 64% of survey respondents indicating that CEOs should take the lead on change rather than wait for the government to impose it. The report surveyed more than 33,000 individuals across 28 countries, including Singapore, Malaysia, Indonesia and Hong Kong, between 28 October to 20 November 2017. 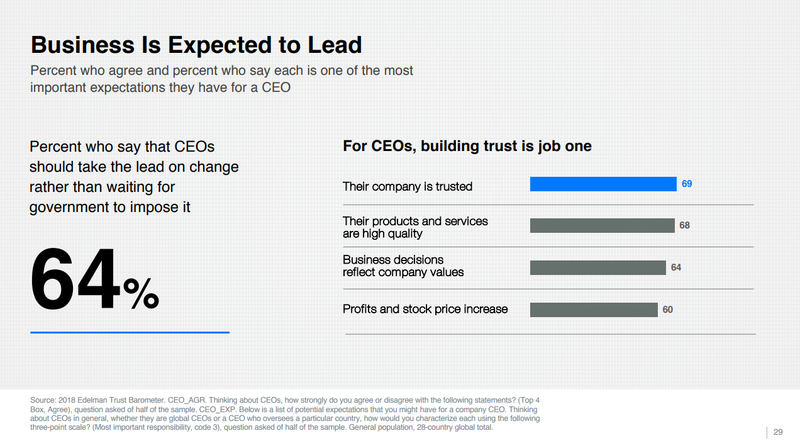 This was an improvement from last year, where CEO credibility dropped to an all-time low of 37%, a 12% difference compared to 2016. The decline was seen across 28 countries, with 23 countries deeming CEOs as not credible sources. 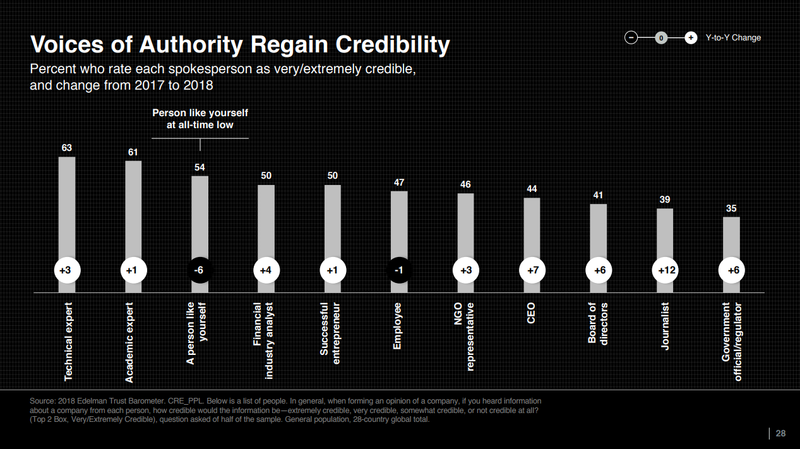 Despite regaining some credibility, CEOs are still ranked the fourth least credible spokesperson, followed by the board of directors (41%) and journalists (39%). Government officials or regulators were the ranked the last credible spokesperson (35%). 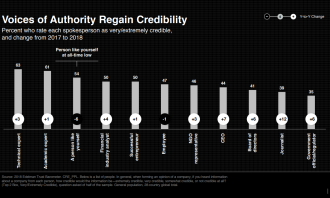 On the other hand, technical experts (63%) and academic experts (61%) were ranked the two top most credible spokespersons, followed by a person like yourself (54%) which is ranked at an all-time low. 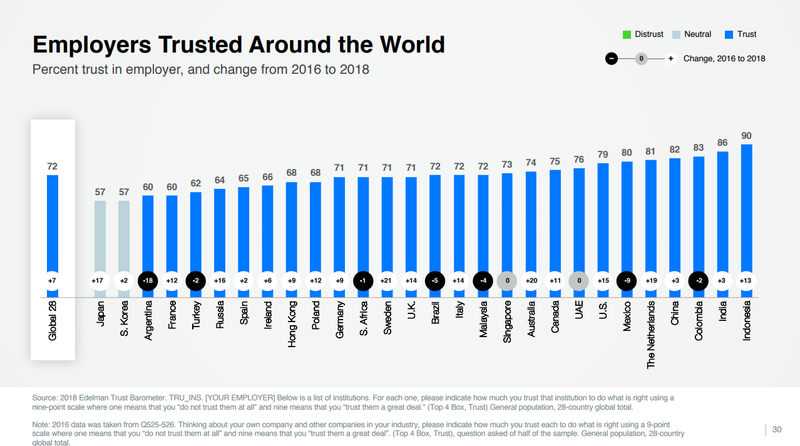 Meanwhile, survey respondents from 26 out of the 28 countries said they trust the company they work for. About 73% of employees in Singapore said they trust the company they work for, remaining unchanged from 2017 and 1% above the global average. On the other hand, company trust among Malaysian employees dipped 4% to 72%, while the sentiment in Indonesia jumped by 13% to 90%. 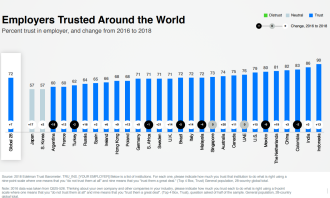 Employees in Hong Kong were ranked slightly lower than the global average (68%) when it came to their trust in the company, even though the sentiment went up by 9%. Employee trust towards the company remains neutral (57%) in Japan and South Korea. 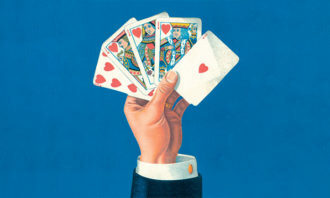 CEOs are expected to have an opinion on topics beyond just touching their direct business interests. He added that CEOs are also expected to drive what they believe is right and own up to the role model that they are expected to be. 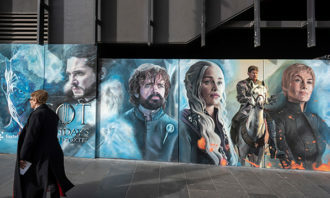 “And at the very core of these expectations are business leaders’ personal behaviour and shared opinions, holding CEOs accountable to higher ethical standards,” Voedisch said. 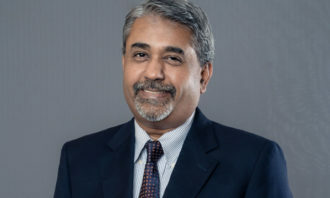 Meanwhile, Bob Grove, COO of Edelman, APACMEA, said CEOs are expected to operate with the company’s values at their core, in addition to building trust in their companies and ensuring their businesses offer high quality products and services to provide value. CEOs must adopt a social purpose mindset and show their commitment to the well-being of markets they operate in. 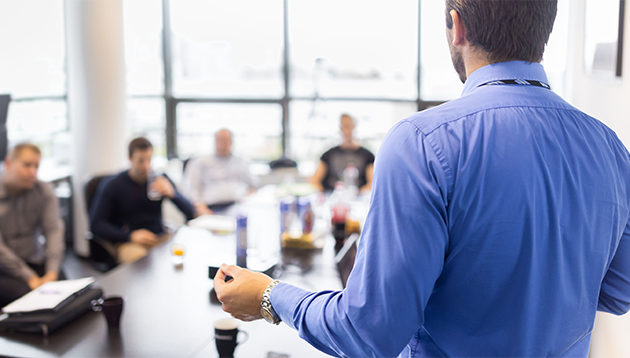 From sports week to cooking class, this staff-led engagement programme empowered employees to take the lead in driving staff activ..